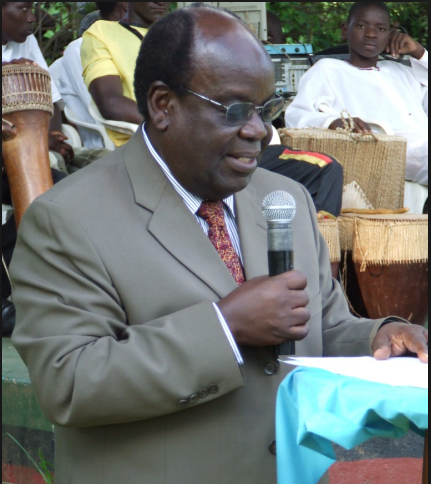 KAMPALA – The former National Higher Council for Education (NCHE) Executive Director Prof. A. 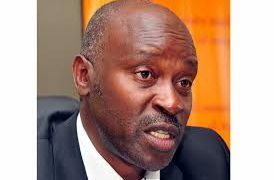 B Kasozi has asked the current Institution leaders to stop issuing licenses to universities that are not conducting research. Prof. Kasozi made these remarks at the NCHE exhibitions on Thursday 21, at UMA show grounds. He also said that institutions only have 11% of university staff with PhDs. Yet according to NCHE standards for one to qualify to teach at a university he/she must have a PhD. He cited an example saying Makerere University has the capacity to produce 150 PhDs annually but have only been able to pass out 68, Kampala International University has the capacity to pass out 13 but has been able to pass out 14. He also warned institutions to guard against graduating people who don’t meet the minimum standards. Carrying out research requires funds which most universities cannot manage. She also added that the research from institutions is inadequate because they depend on the tuition made by the students. The NCHE exhibition is a three-day annual event that will end on Saturday 23rd March awarding the winning university.